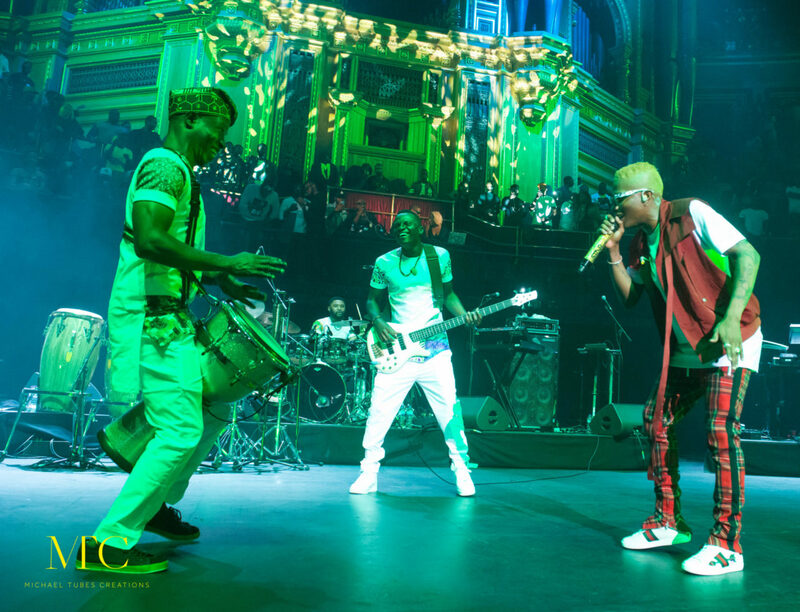 They no longer know Wizkid’s story “ni Ojuelegba”. 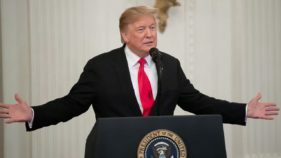 Now, he is known all over the world. 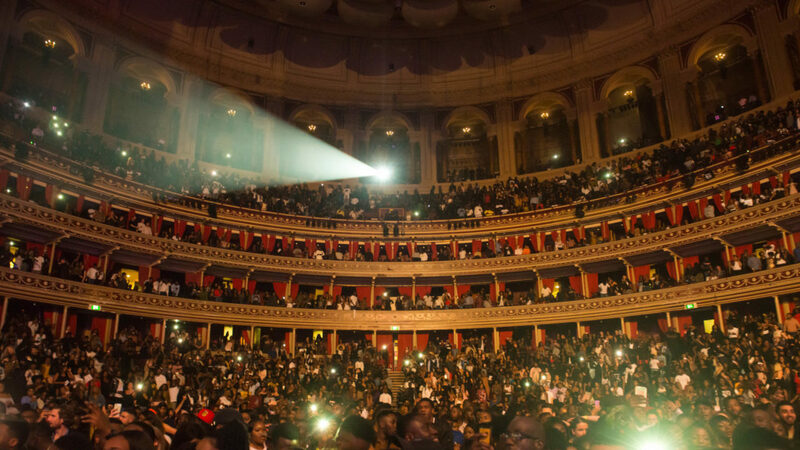 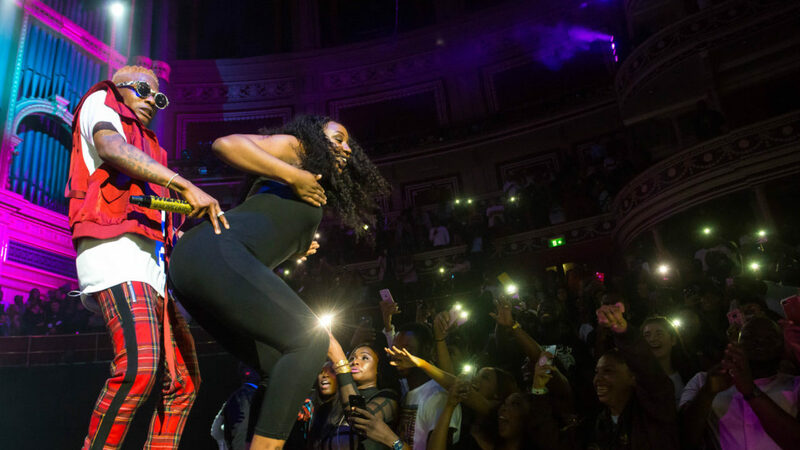 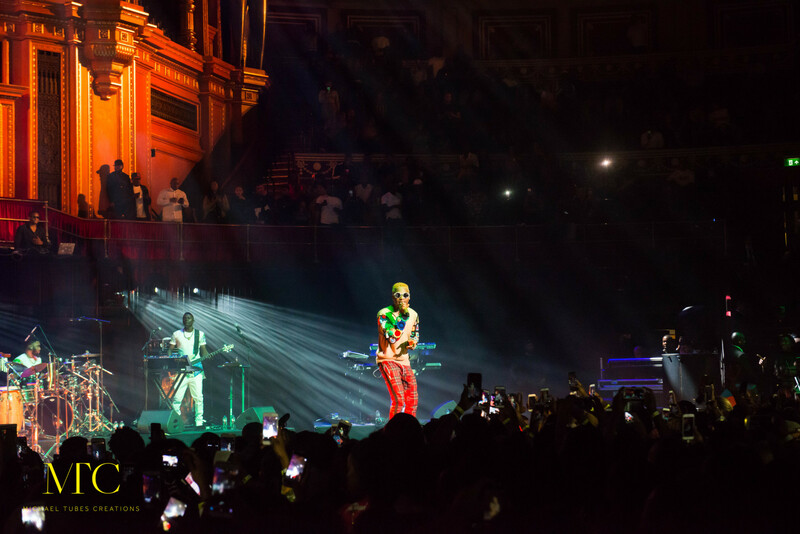 The Nigerian superstar made history last night as he became the first Nigerian artist to sell out the iconic Royal Albert Hall in London. 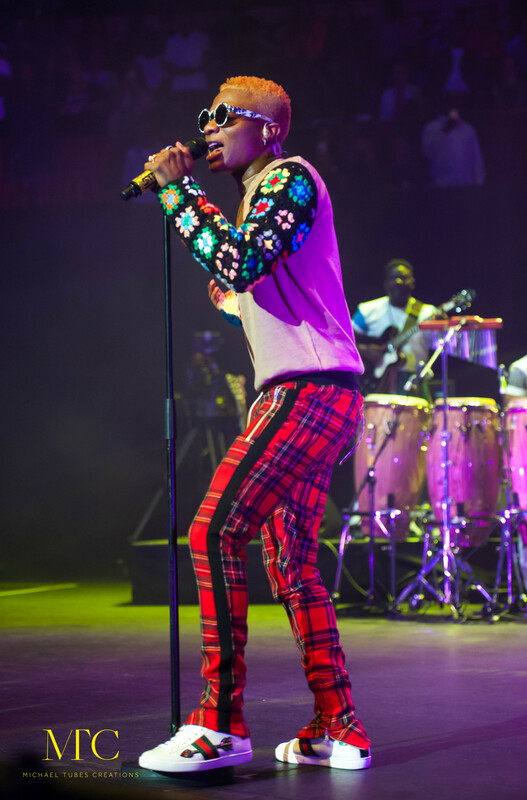 Performed with a band with no backup singers! 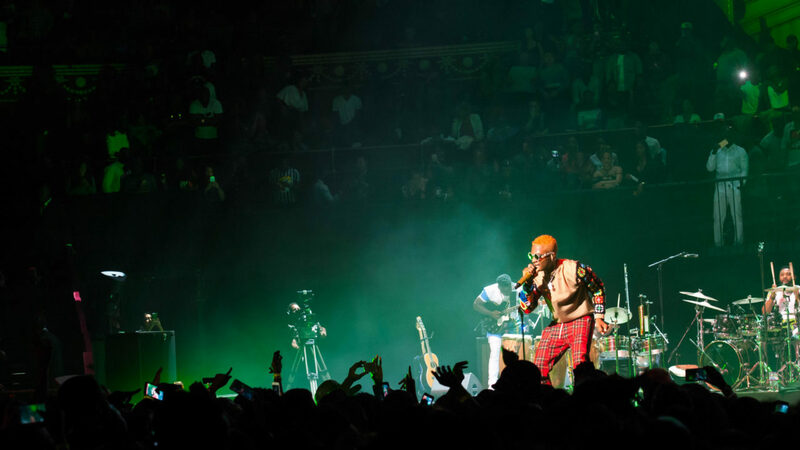 The show was broadcast live on his official Facebook page. 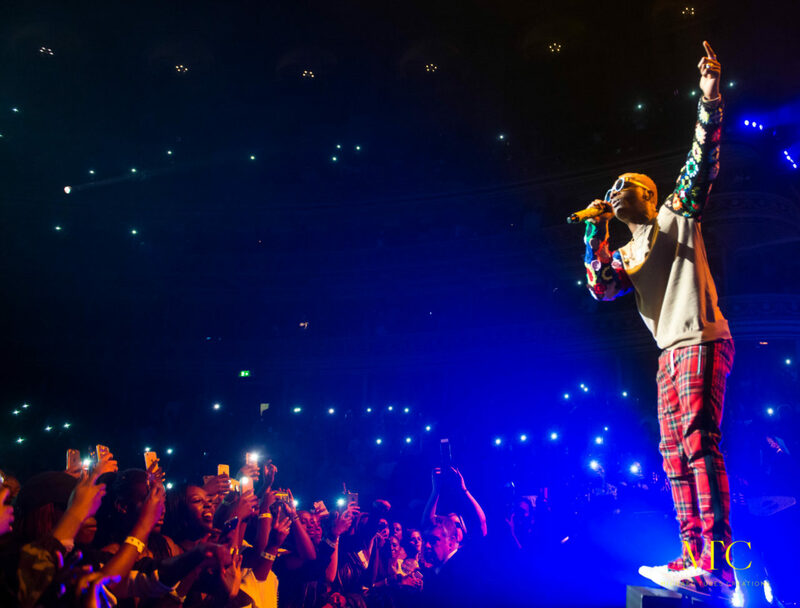 During his one-hour set, Wizkid shut down the arena starting first with songs from when he was with EME and then progressed to his hit songs that made him Africa’s number one artist. 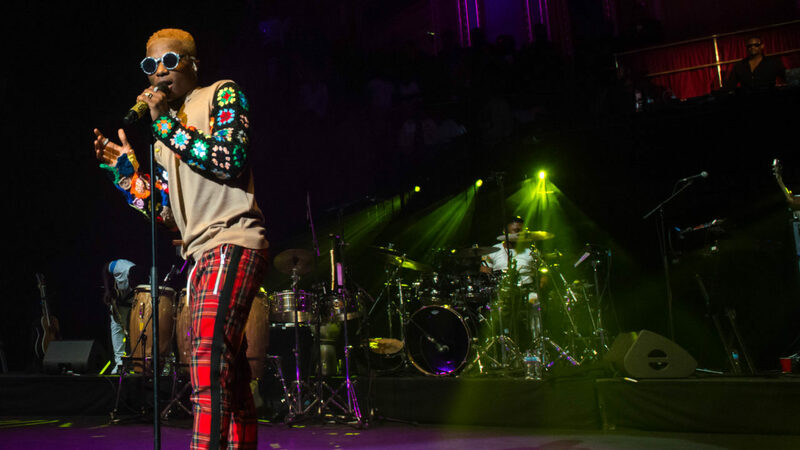 The crowd, filled with over 5000 guests of different races, went wild when he performed Ojuelegba. 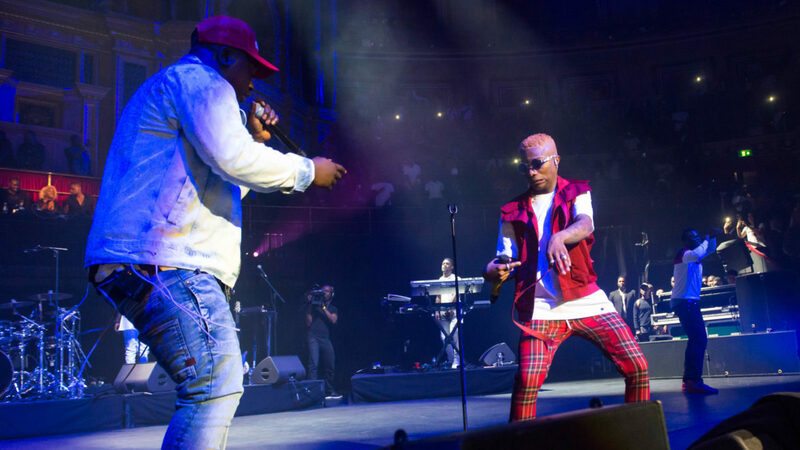 Wande Coal was also around to share this glorious moment with the starboy. 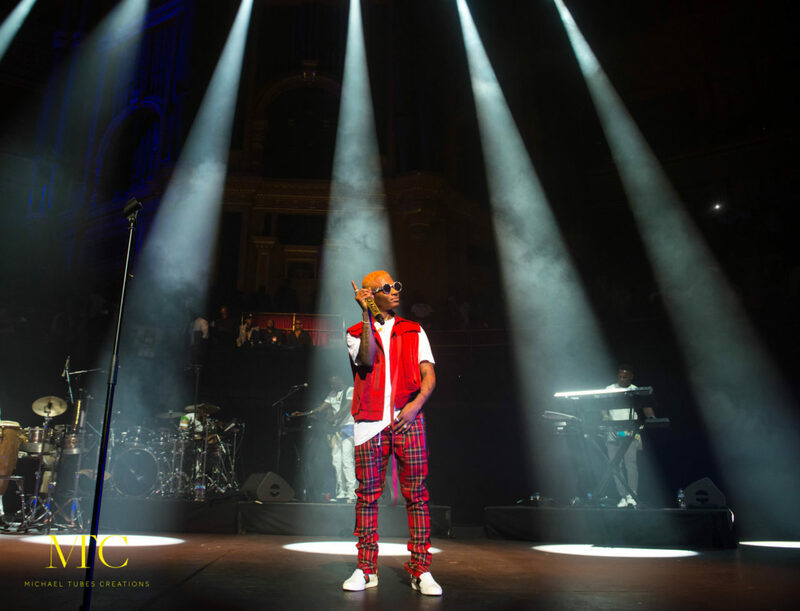 Closing the show, Wizkid stated that he intends to sell out the O2 Arena next year. Judging from this current record, it could very well happen. 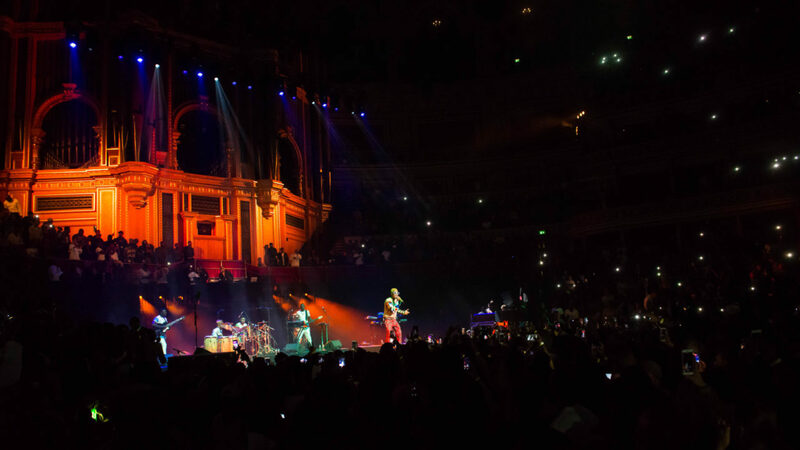 This successful performance in London goes further to show that music transcends race, culture and continent. 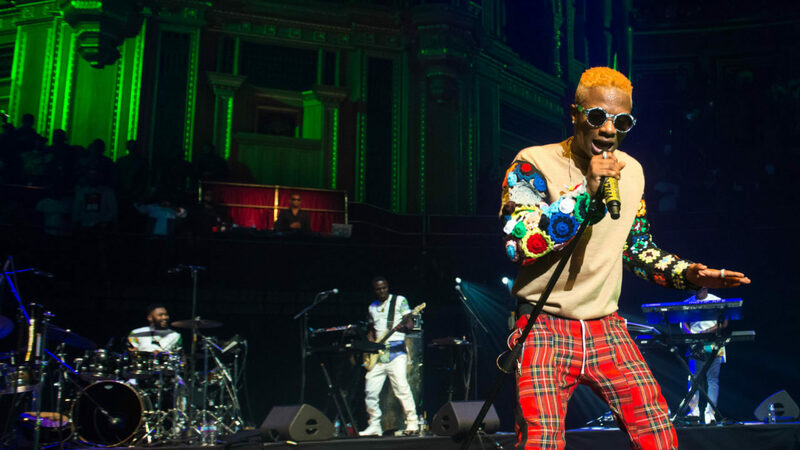 Keep up the good work, Wizkid!